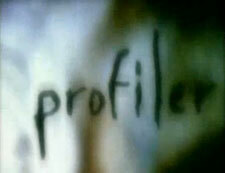 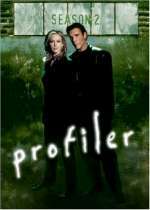 Profiler: Mystery and Suspense on Television. 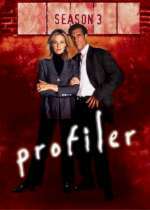 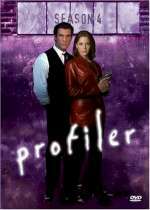 Profiler aired on NBC from September 1996 through July 2000 and included 83 episodes over 4 seasons. 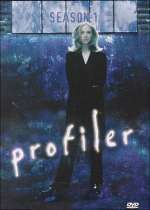 This drama about a forensic psychologist with an eerie talent — she "sees" crimes being committed after probing the murder scenes — starred Ally Walker as forensic psychologist Samantha "Sam" Waters.